It only takes a few moments to register (if you aren't already), you get a free burger on your birthday, and you'll help out Frank Love every time you go! 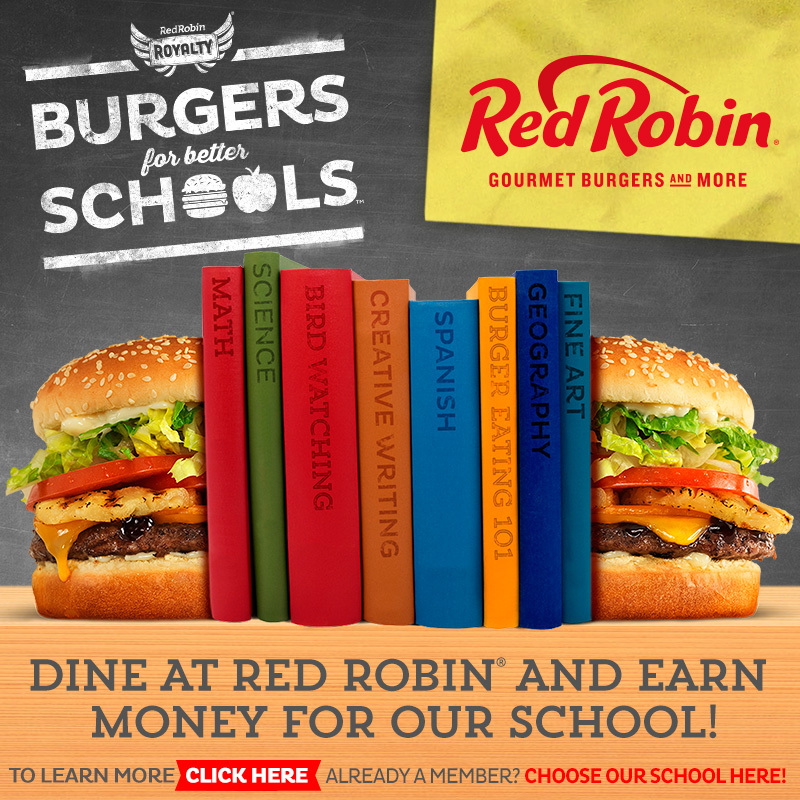 Red Robin has always been a supporter of education and locally of Frank Love Elementary. Simply type in Frank Love Elementary in the search box and start benefiting our school immediately. Yummmm.